The winners of the most prestigious international game awards for 2016 have been announced. 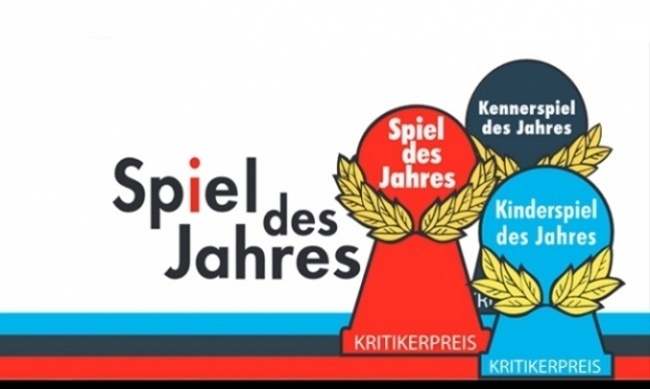 Vladimir Chvatil’s Codenames won the Spiel des Jahres, and Andreas Pelikan and Alexander Pfister’s Isle of Skye won the Kennerspiel des Jahres. 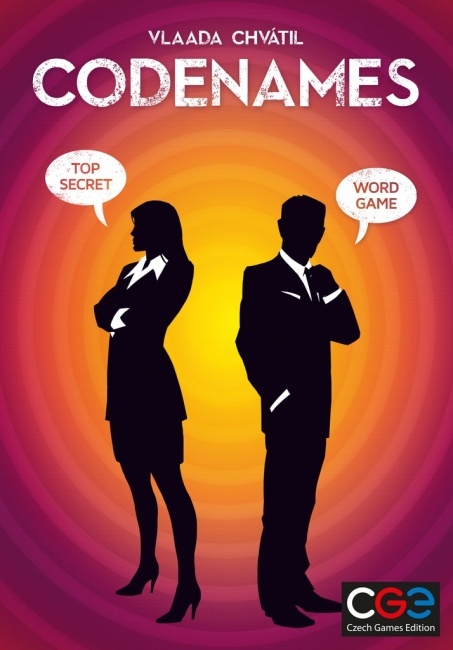 The Spiel des Jahres (or “Game of the Year”) winner Codenames is published in Europe and in the U.S. by Czech Games Edition (see “Vlaada Chvatil's 'Codenames'”). The game also was chosen as Game of the Year at the Origins Awards (see “2016 Origins Award Winners”). It beat out Imhotep and Karuba for the award. 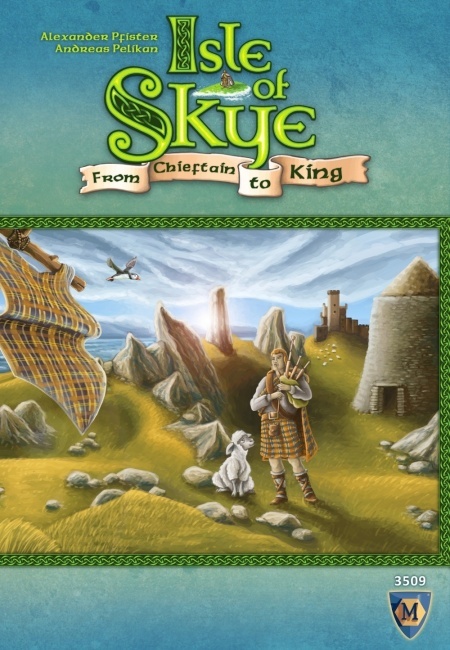 The Kennerspiel (“Enthusiast Game of the Year”) winner Isle of Skye is published by German design house Lookout GmbH. It will be published in the U.S. by Mayfair Games (see “'Isle of Skye' and 'Trambahn'”). The game beat out Pandemic Legacy – Season 1 and Time Stories for the award.